Buy Just Cause 3 as a Steam Key. 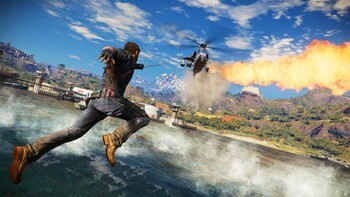 "Blowing up everything loses its anarchic thrill after several dozen times, but it's still a blast"
"Rico's third adventure stays the course, but at least this course involves slingshotting cows off of cliffs." "There are so few ways that this game could be a better version of itself, or better at what it does. 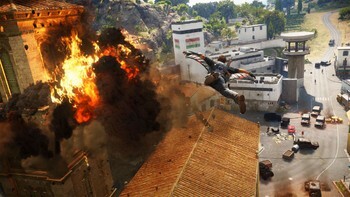 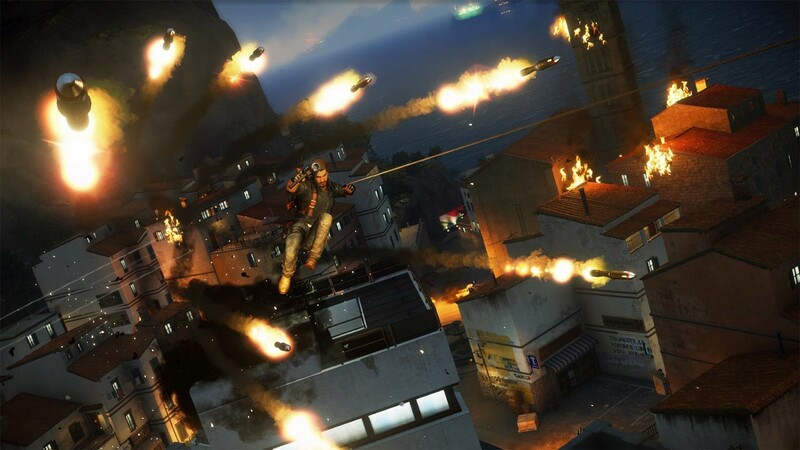 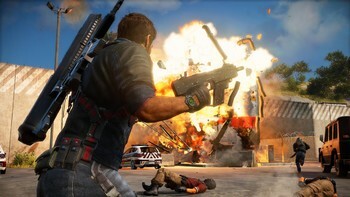 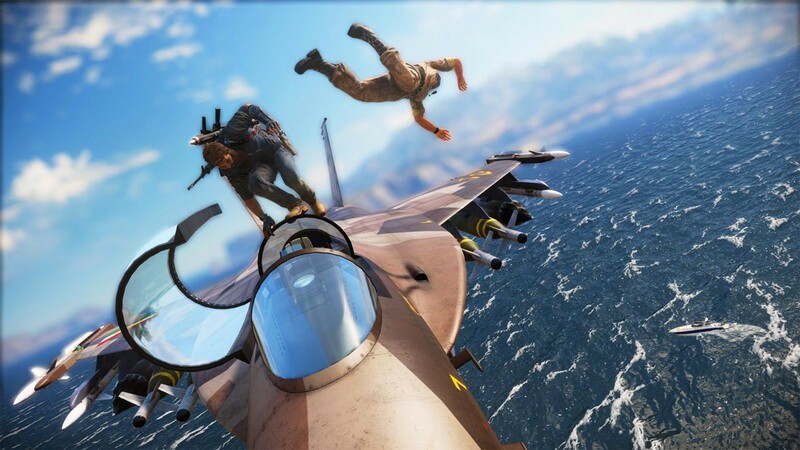 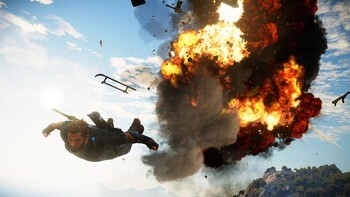 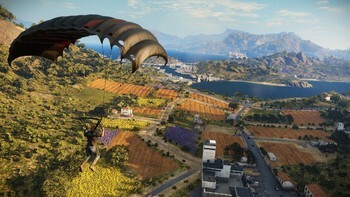 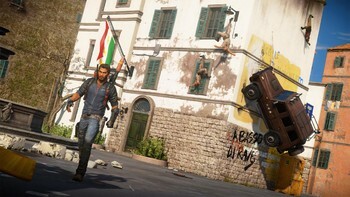 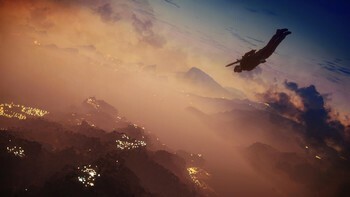 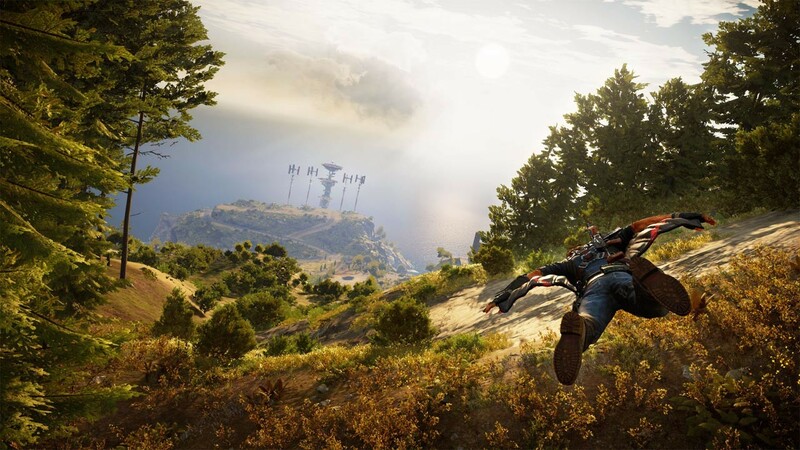 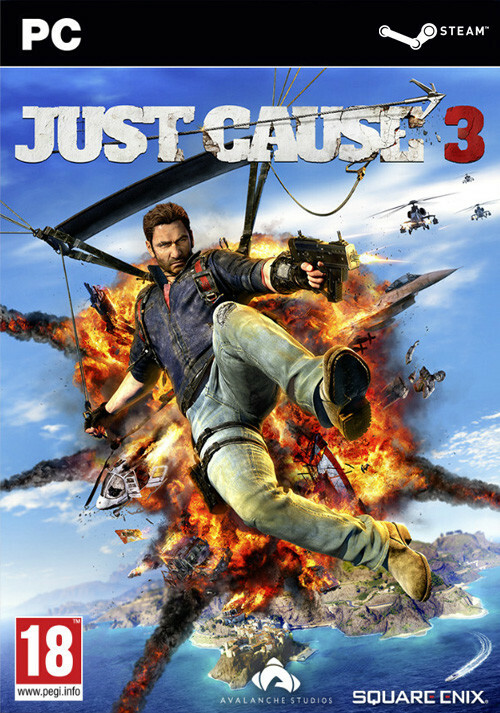 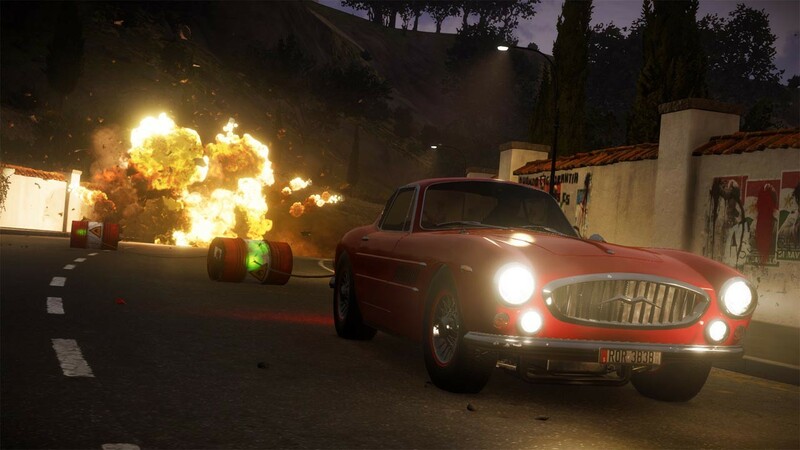 Just Cause 3 is, from any way I care to think about it, a massive success." 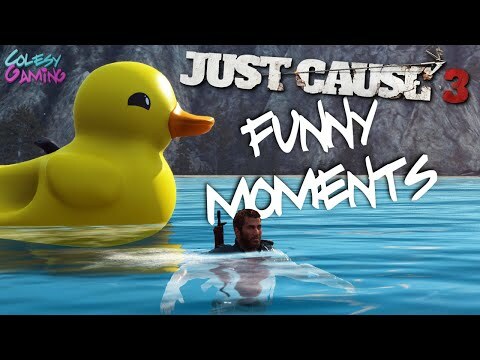 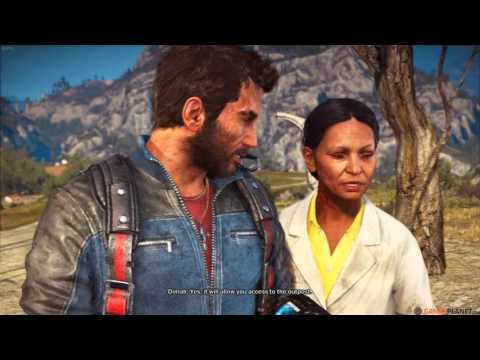 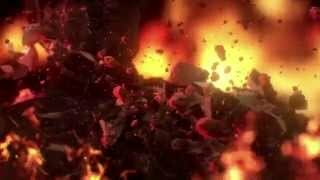 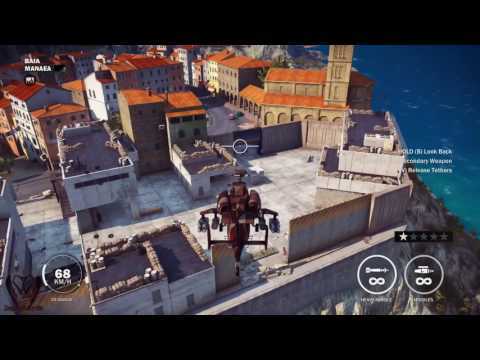 Problems with Just Cause 3?